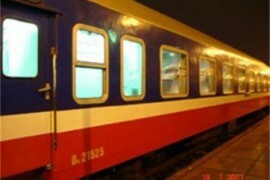 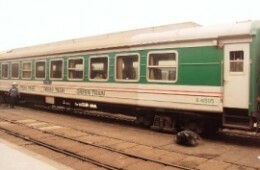 Hara Express Train accommodate 48 berths with deluxe cabins, accompanied by the hospitality of Hara express train staff. The enchanting luxury, the comfort facilities of the wood-panelling cabins will make your stay in these carriages memorable. 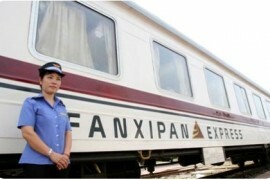 Fansipan Express train carriages, en route Hanoi- Laocai reflect the charm of colonial traveling style in northern Vietnam. They offer an inspirational experience onboard as well the time to enjoy the beauty of evocative destinations. 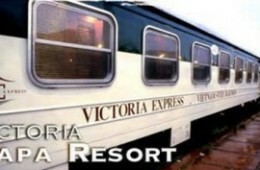 Welcome on board the Victoria Express Train. 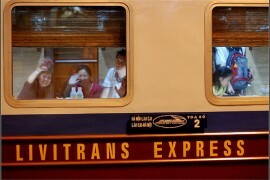 Reaching Sapa has never been more appealing: travel in style on board the luxurious Victoria Express Train. The Victoria Express Train features one dining carriage and two sleeping carriages to make your travelling experience a most comfortable one.